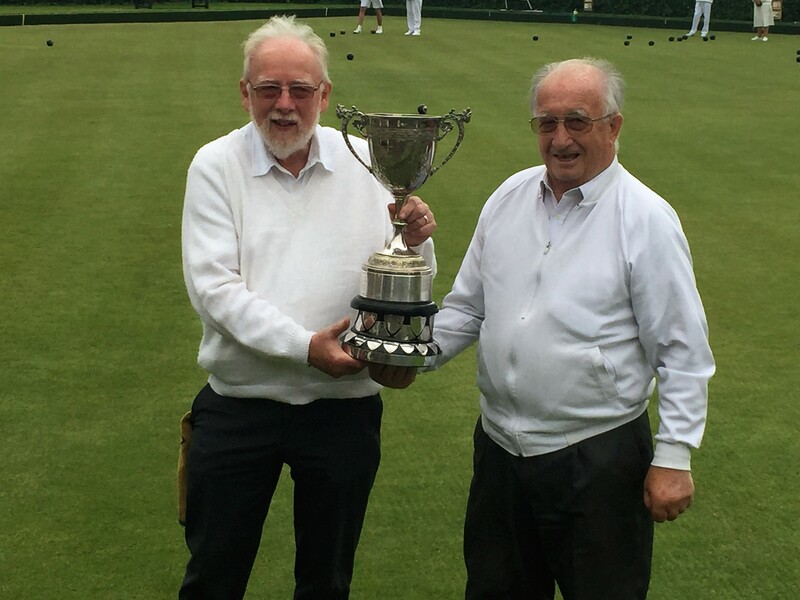 Our members Colin Vane (on the left in photo) and Derek Newland pulled off another Rotary District bowls victory on the 15th May by winning the 2017 event! 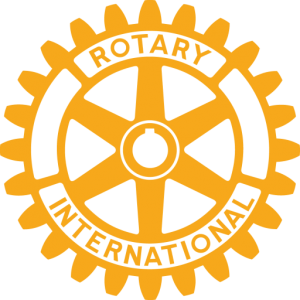 (Yes it had overrun) They beat a team of Rotarians from Rushmoor Rotary Club. They now have their eyes fixed on winning the 2018 competition although they may be facing stiff competition from another twosome from Caterham Rotary!